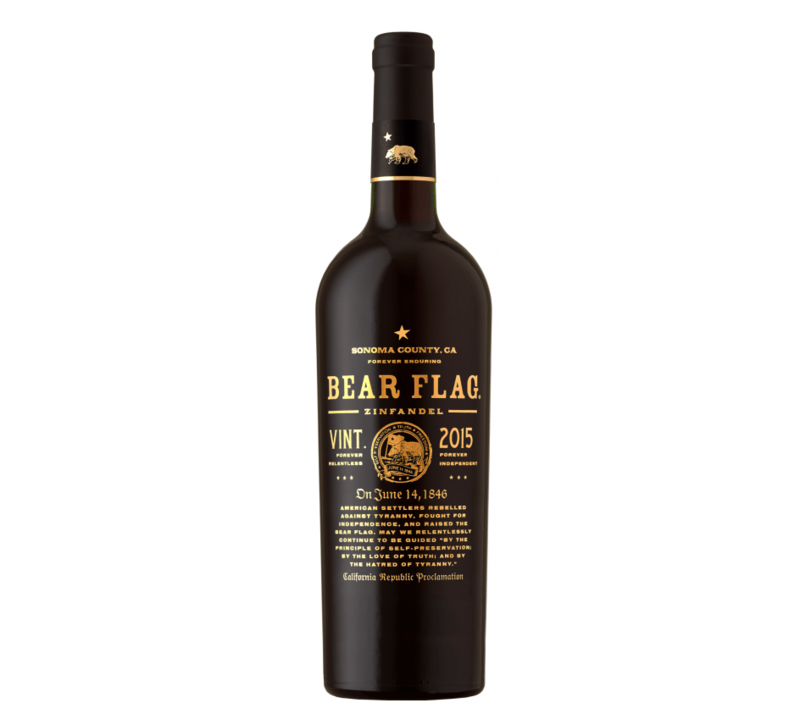 2015’s Bear Flag was an impressive expression of zinfandel that dialed down the fruit, and the 2016 release largely follows in its footsteps. There’s a touch more prune character here than in ’15, but by and large, the wine manages to pull off the same trick of keeping the “jamminess” in check. That said, all the blueberries and blackberries here are expressive, layered with notes of black pepper and some vanilla. The lattermost of those gives the finish a certain sweetness, but by and large it’s still a balanced success.